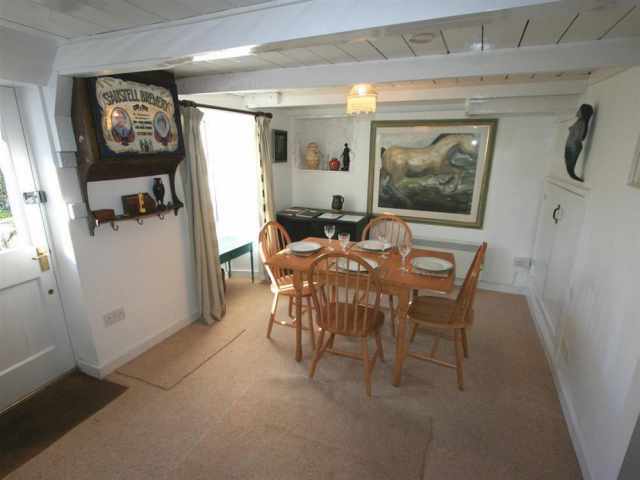 This property welcomes two dogs. 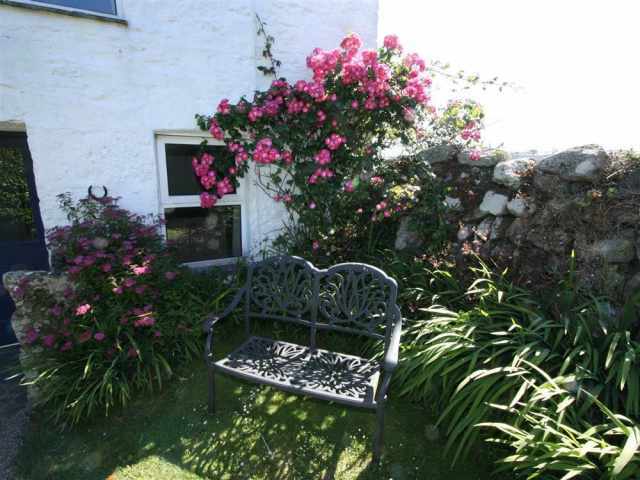 Less than a mile from the South West Coast Path and the dramatic headland at Cape Cornwall, this mid nineteenth century end of terrace granite cottage is ideally situated for walkers, cyclists, bird watchers and surfers, tucked away in a quiet terrace on the outskirts of St Just. 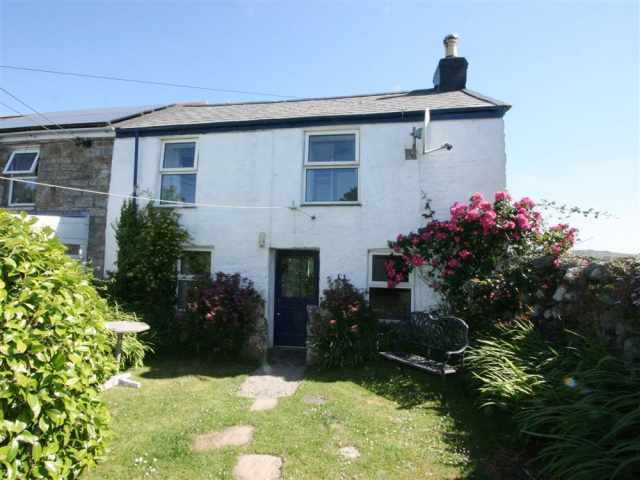 St Just has a good selection of small shops, pubs and restaurants within a 10 minute walk and the village is on a bus route to Penzance which has a wider range of amenities, a railway station and ferry services to the Isles of Scilly. 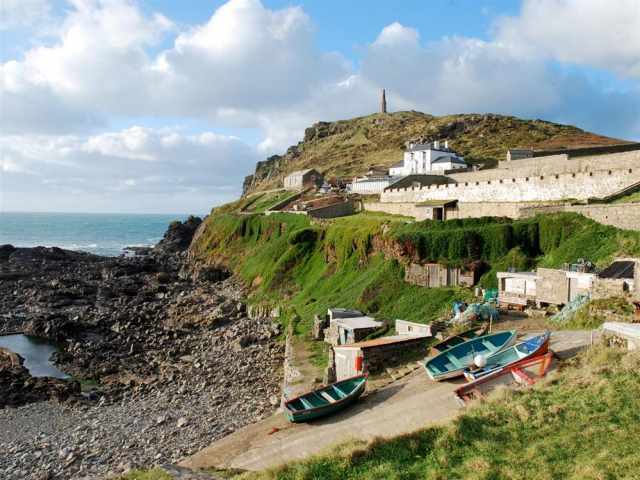 Cape Cornwall Country Club, half a mile away, has an 18-hole golf course, restaurant and swimming pool. 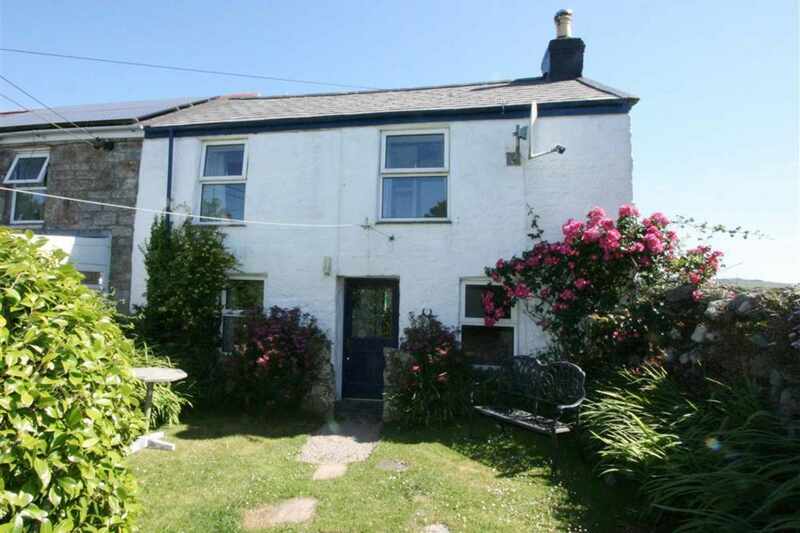 From the cottage, several footpaths lead across farmland and NT moorland down to the coast via the beautiful wooded Kenidjack Valley and the birdwatchers paradise of Cot Valley. 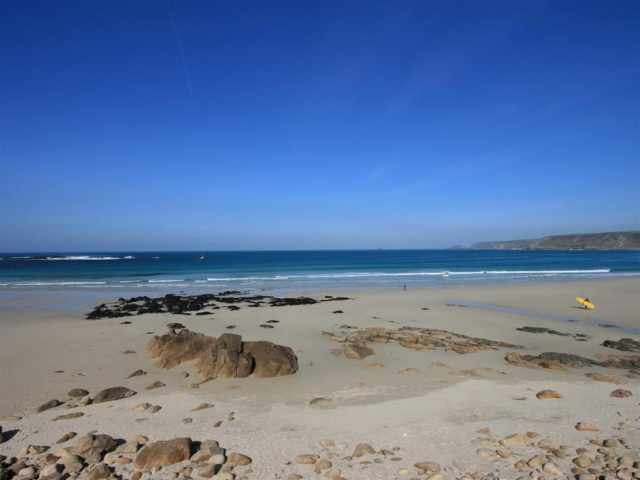 Dogs are currently allowed on the small pebble beaches at Cape Cornwall, 0.75 mile, and Cot Valley, 1.5 miles, and the sandy surfing beach at Sennen is only 5 miles by road. 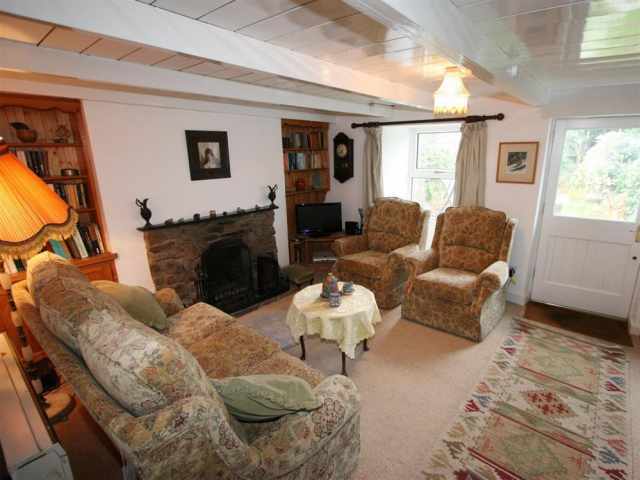 See www.grannyscottagecornwall.co.uk for more details. 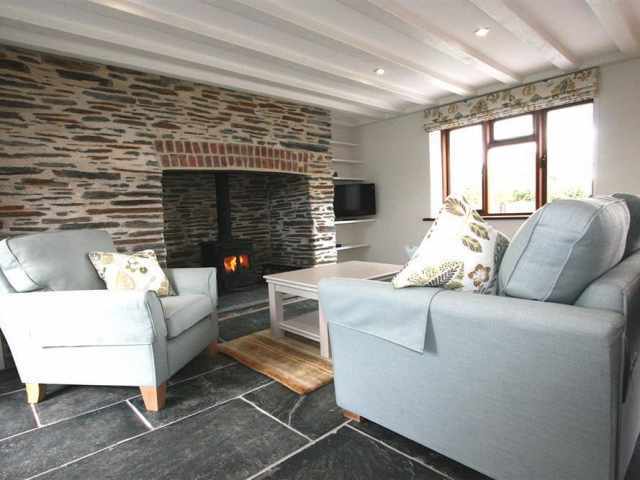 Offering warm and cosy accommodation all year round, this period granite cottage is entered through a fenced and gated garden with the front door opening directly into a traditionally furnished living room with a low board and beam ceiling and white washed stonewalls. 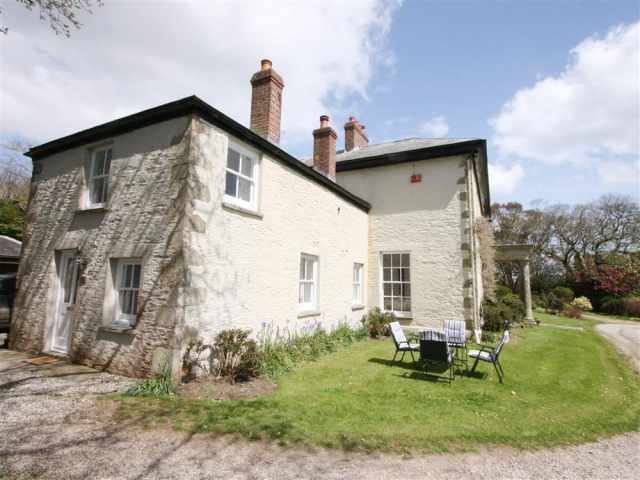 There is lounge seating on one side facing the open fire, and a dining suite on the opposite side with some of the original wall niches, both with windows overlooking the front lawn, and an open doorway at the rear of the cottage leads to a fully fitted kitchen. 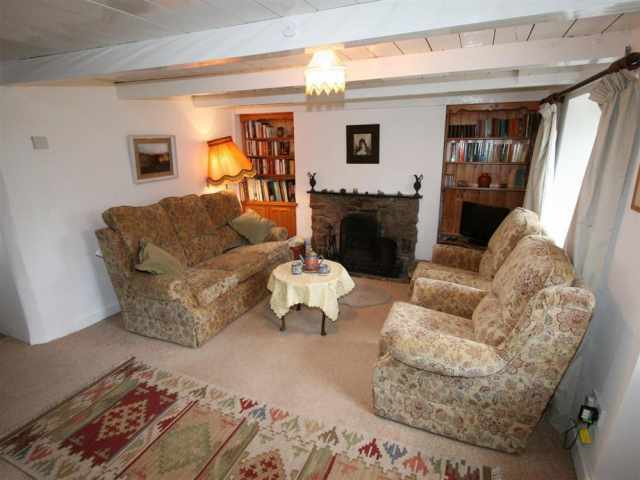 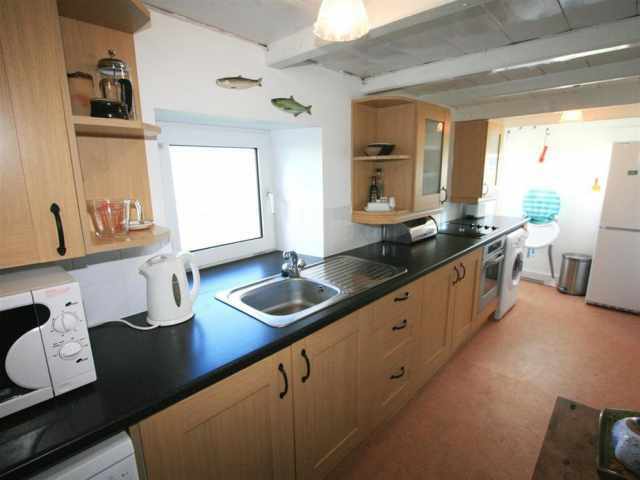 Grannys Cottage is just what the name suggests; a well loved family home that welcomes new visitors. 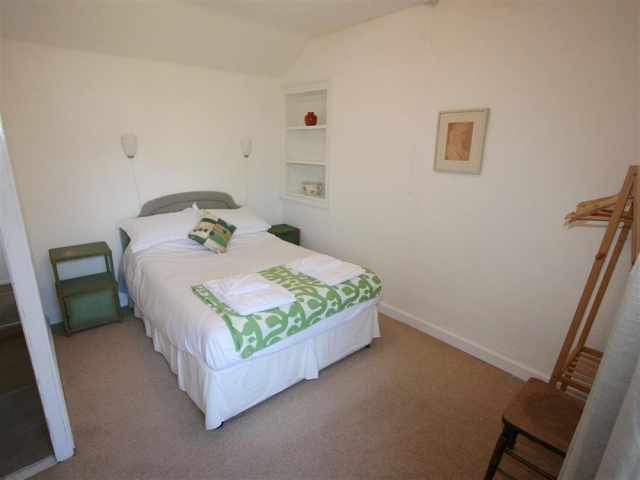 Returning guests appreciate its well stocked bookshelves, quirky artworks and old fashioned cosiness. 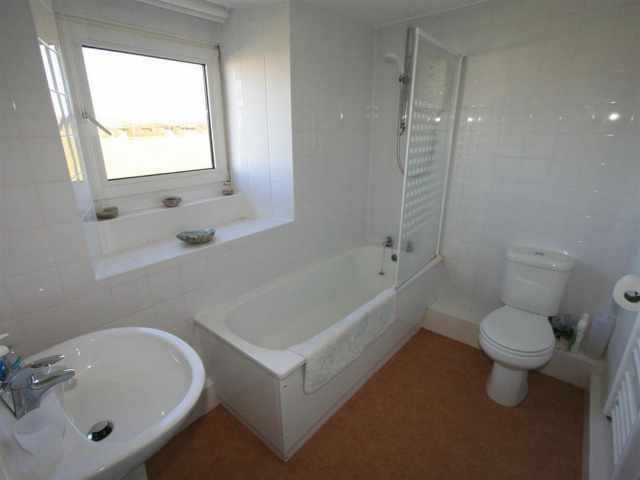 A rather steep cottage staircase leads up from the living room to the first floor landing where there are a bathroom W.C. with hand basin and shower over the bath and three bedrooms. 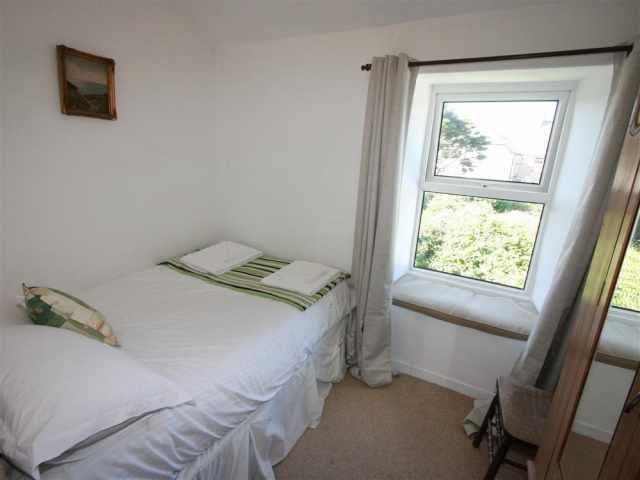 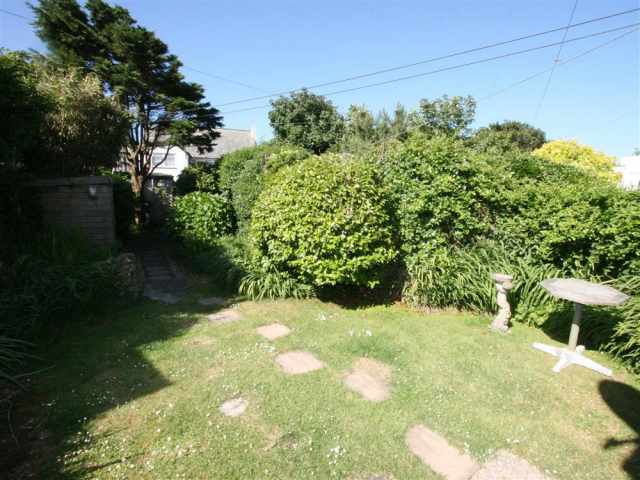 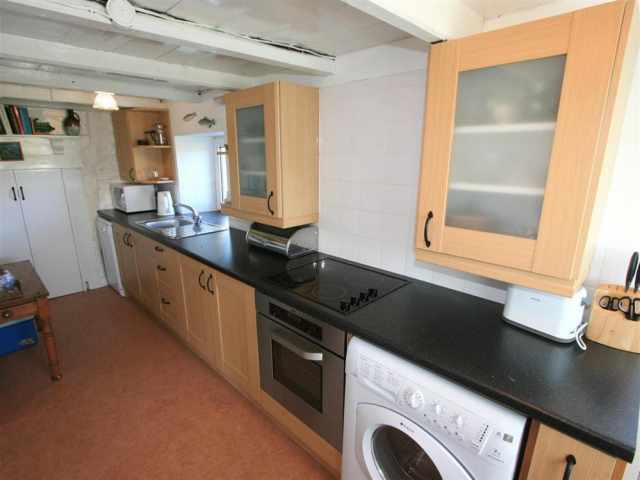 There is a double bedroom and single bedroom at the front with distant sea views on the horizon and in an extension at the rear, a couple of steps lead up to the third narrow bedroom with a single bed and a window overlooking the village cricket ground. 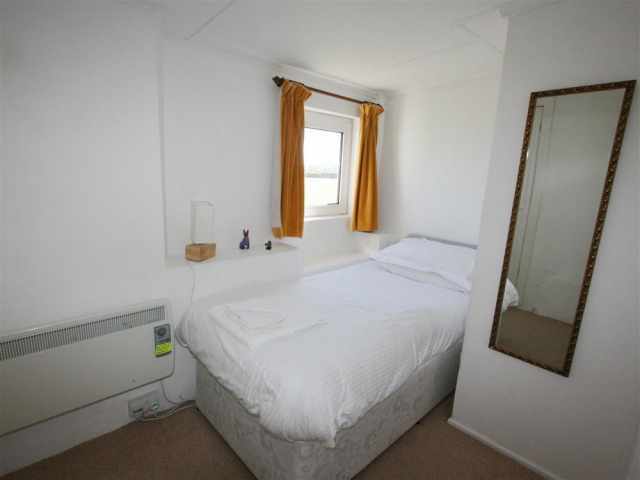 There are electric convector heaters in all bedrooms. 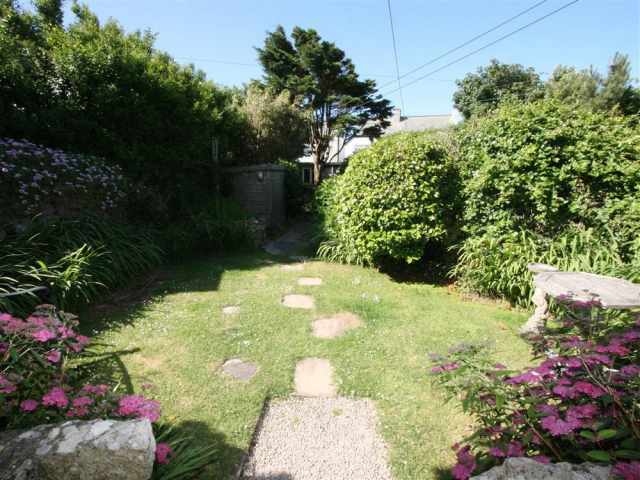 The front garden is fully enclosed with a level lawn and mature shrubs, and there is off street parking for two cars, one in the garage.